Darius Cooks is a master chef and owner of one of Atlanta’s top restaurants, Greens & Gravy. At this exciting occasion he’ll be sharing compelling stories, culinary secrets, and signing his cookbook, Stories from my Grandmother’s Kitchen. You’ll receive a copy of his book with any purchase of $35 in the Home Department, and a $10 Macy’s gift card just for RSVP’ing! I’ve been making more of an effort to incorporate new dishes at mealtime, so this is perfect timing. I can’t wait to taste and see what he’ll be demonstrating, and in the meantime I visited his website for some recipe ideas. 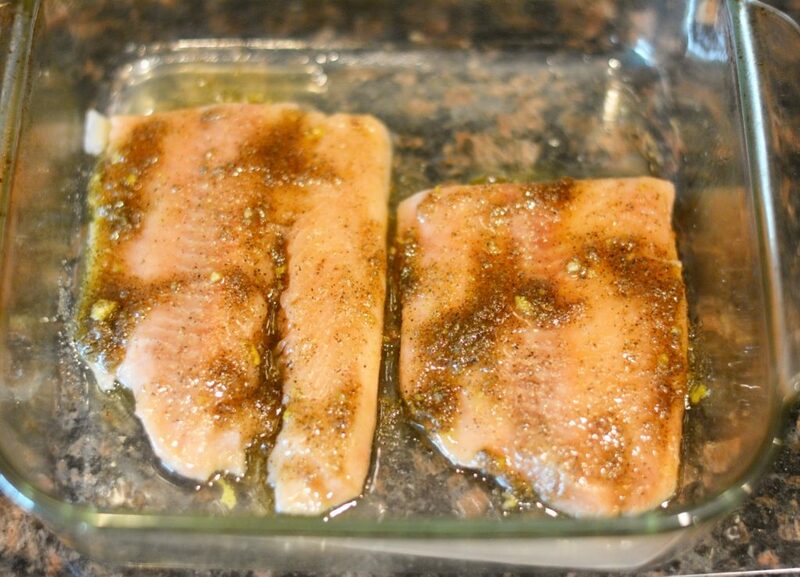 Last night I made his Lemon and Brown Sugar Salmon and everyone (kids included) loved it! You can find the full recipe here, but I assure you it was quick, tasty and a meal I’ll definitely be making again!! is going to be a great night! While the event starts at 7pm on June 7th, you’ll want to get there early for a seat. Macy’s Culinary Council led by four superstar chefs, knows how to host an incredible function. If you’re in or near the Atlanta area you won’t want to miss this, and if you’re not local, don’t worry. 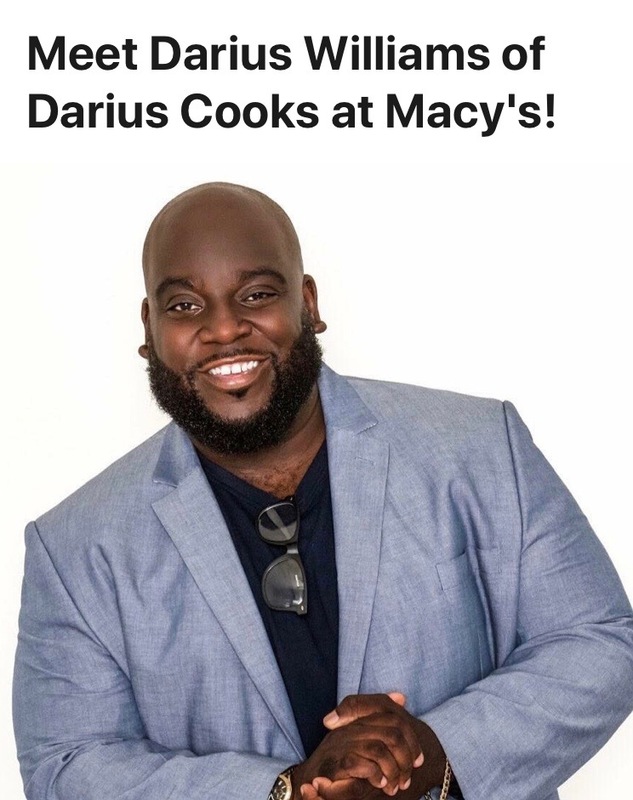 You can click here and see what’s cooking at a Macy’s near you! Don’t forget to RSVP and DM me on Instagram if you plan on meeting me there! I’m still looking for a few people to place on my guest list, who will also be eligible for a special gift! If you’re able to attend be sure to stick around for your chance to win a gift certificate to Chef Williams’ restaurant, Greens & Gravy too! If you’re anything like me you’ll be dreaming of food now, haha, but if you’ve ever been to something like this I’d love to hear all about it! CBR & the Big Decision We’re Considering for Baby #3! Sounds amazing, wish I lived in Atlanta! I could definitely use some cooking tips LOL! I can’t wait to learn some new recipes!! Yummy, this looks so good. 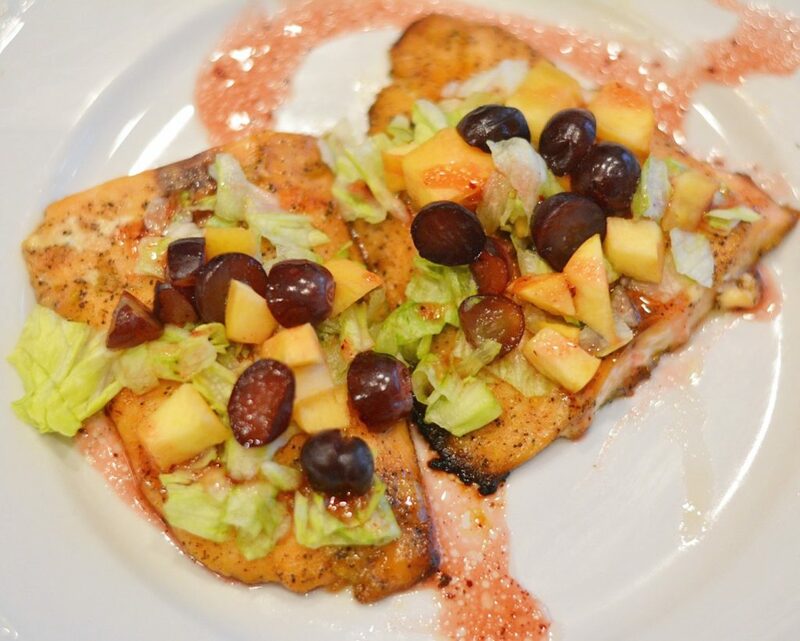 I love salmon and the grapes on top makes it a perfect summer meal! Yes!! 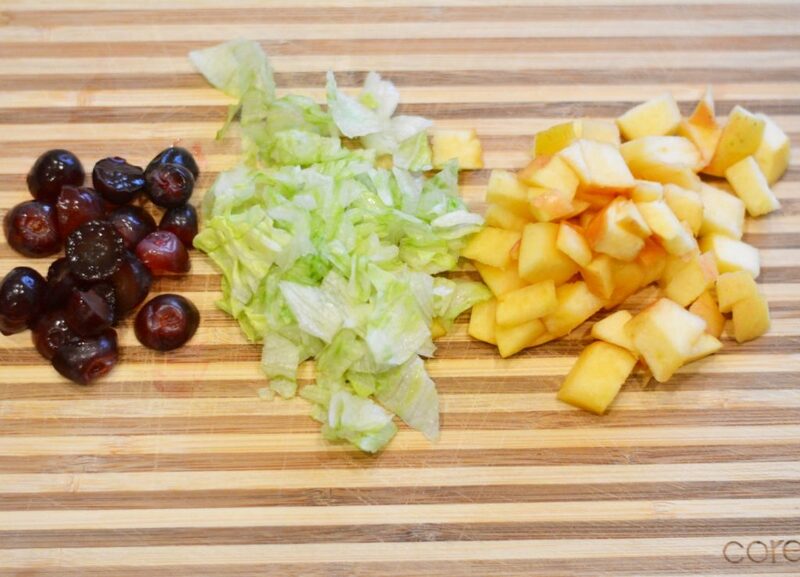 I love the refreshing toppings!! Oooh! Sounds like a fabulous time!! What a fun event! That looks super tasty too. The salmon was delicious and I can’t wait for Thursday!! I love Macy’s Culinary Council events! This will be my first time attending one and I can’t wait! Ours too. Both my girls love it so it’s a big hit! It was!!! Thanks for stopping by! This looks so delicious and makes me wish I lived in Atlanta!!! It’s going to be a really fun and tasty night! I just printed this recipe out!! Chicken is a huge hit in our home and this looks amazing! 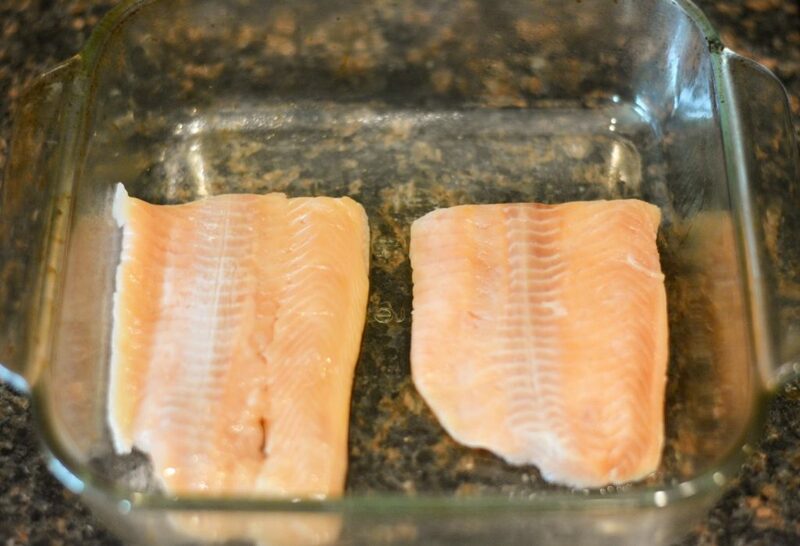 I made the salmon but he has amazing chicken recipes too! It all looks so good! It was so good and you can get really creative with the toppings! We LOVE salmon! That looks so good! Im not familiar with this celeb chef, but how cool to get to go to his event! I tweeted to share! Thanks so much for sharing!! I’m really looking forward to it! This event is just my thing! Enjoy! Trying this salmon! It’s going to be so fun! The salmon is delicious too!! That sounds like a fun and delicious time! Also, I’m not usually a huge fan of salmon, but that one looks SO good! Thanks!! 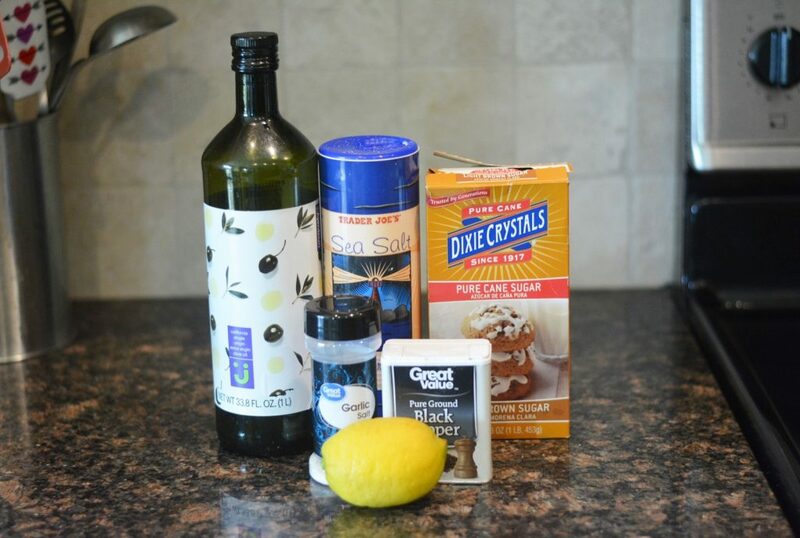 I definitely found a new go-to recipe with this one!! Yum! That looks amazing! Salmon is so good! 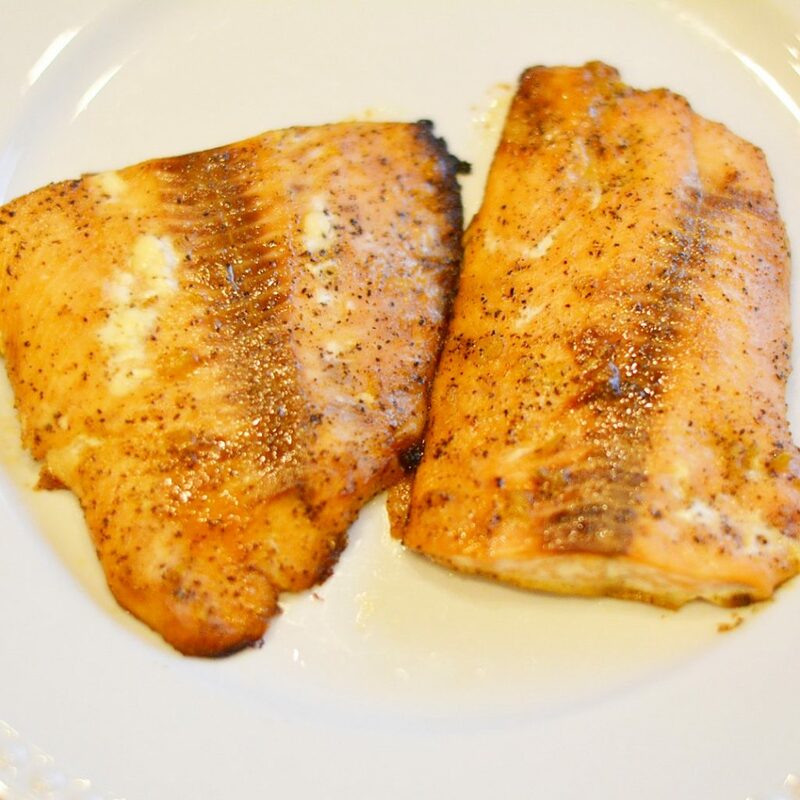 Salmon is one of our favorites!! Yes!! My 3yo can be so picky but not this time! !